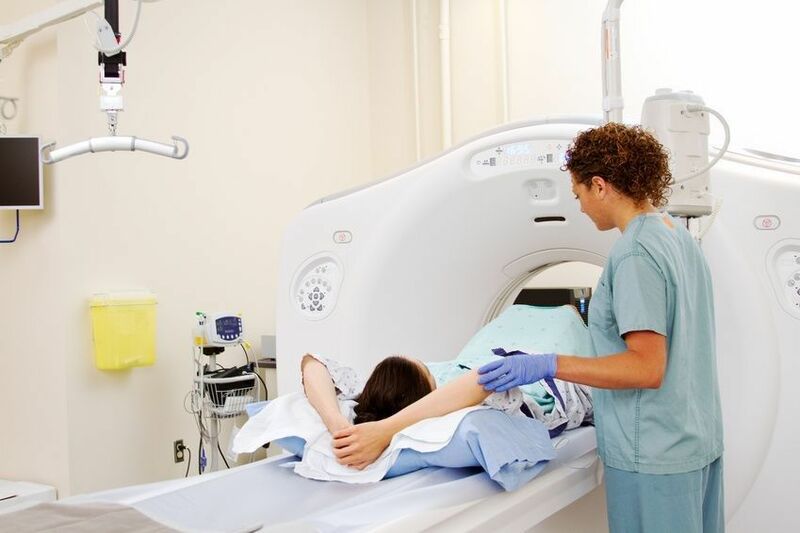 Physicians often use magnetic resonance imaging (MRI) to diagnose and treat medical conditions that can be seen only by use of x-ray or magnetic fields and radio frequencies. An MRI machine produces detailed pictures of internal body structures. This radiology imaging technique has improved by great leaps and bounds over the years, leading to the invention of a variety of specialized MRI instruments and equipment. Depending on your symptoms, you may undergo a number of different MRI procedures. 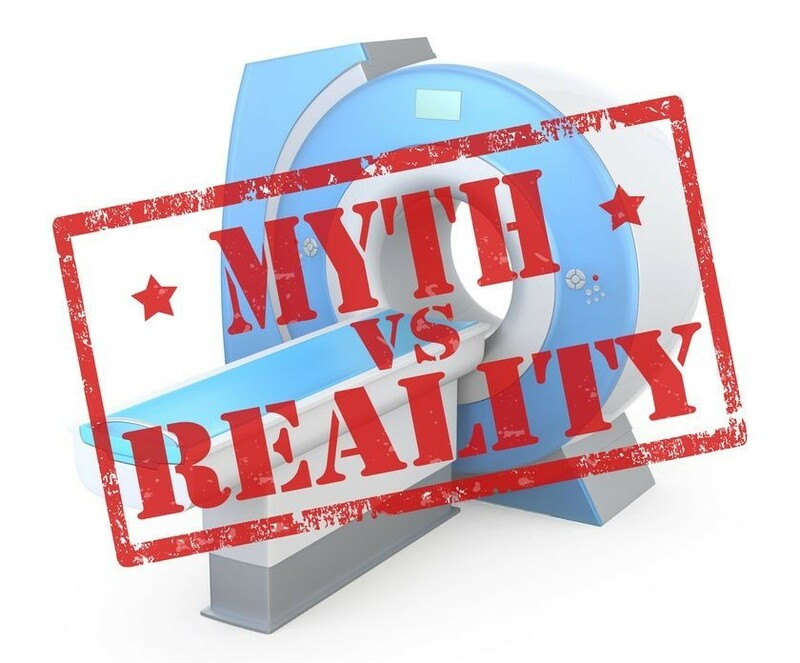 Below are three types of magnetic resonance imaging machines commonly used today, but before we briefly discuss the differences in machines (also known as modalities), let's discuss the difference between a closed versus open mri. What's the difference between an open MRI vs a closed MRI? The difference between an open MRI vs a closed MRI is actually quite simple but first let's talk about the closed MRI. A closed MRI is a machine that takes detailed images of your anatomy in a narrow cylindrical container normally spanning a bore diameter of 60 cm. 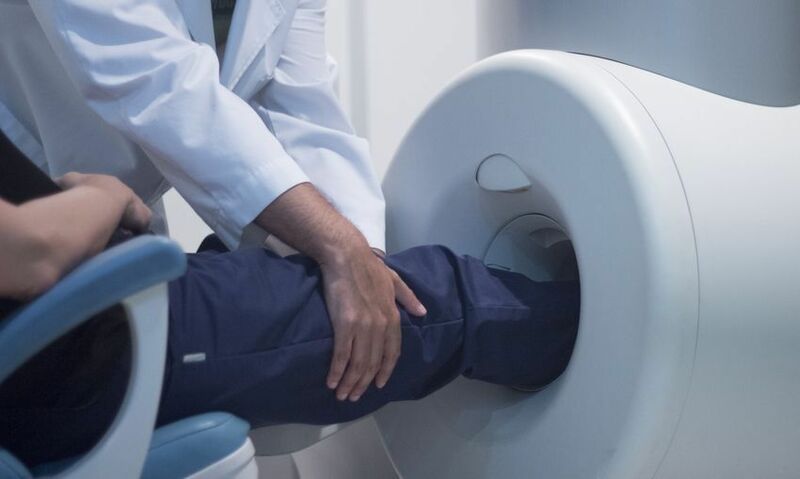 Depending on the level of strength of the magnet used (also known as tesla) for your MRI study, the procedure can sometimes last up to 90 minutes or more. An open MRI was created to offer an alternative to patients who either have symptoms of anxiety or suffer from claustrophobia or obesity due to the enclosed-nature and duration of study normally attributed to closed MRIs. While the open MRI excels at providing comfort, it does not provide the same level of detail as a closed MRI at this time. See an example of a closed MRI on the left and an open MRI on the right. 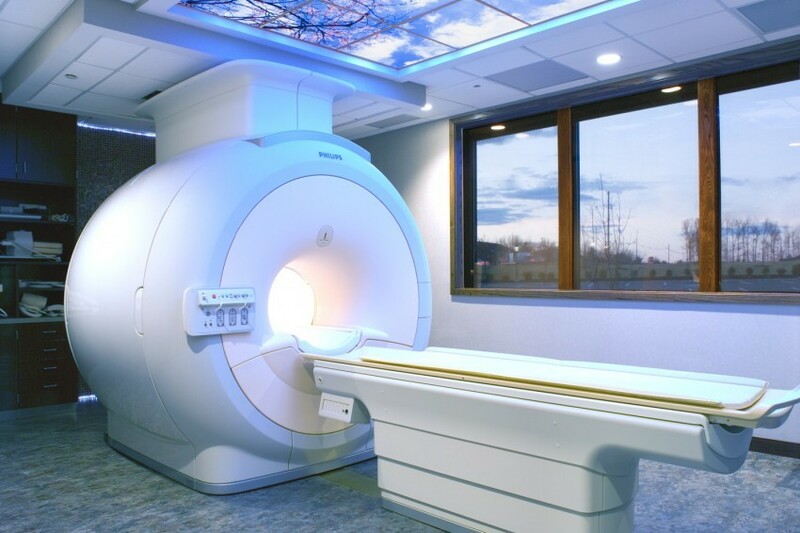 Open MRI: Open MRI machines also stray from the traditional design of the full-body MRI, which makes some patients feel anxious due to the "closed-in" nature of the machine. An open MRI is open on the sides or features wider openings, still requiring the patient to lie on a sliding table. Although an Open MRI offers increased comfortability for patients suffering from anxiety or claustrophobia, it comes at the cost of producing less detailed images than its closed MRI counterparts because the open nature of the machine does not provide as strong of a magnetic field. 3 Tesla MRI: This type of closed MRI uses magnetic fields that have double the strength of a traditional MRI machine, thus producing an even more detailed image in less time. It is commonly used to identify the signs of stroke, tumors, or aneurysms in the brain; to examine the heart and circulatory system for damage resulting from a heart attack or heart disease, or blockages in the blood vessels; to look for conditions such as arthritis, disc disease, or bone infections in the bones and joints; or to analyze the state of internal organs like the liver, kidneys, uterus, ovaries, or prostate. As many as 30 million MRI scans are performed in the U.S. each year, 6.6 million of which are head scans. Your physician will determine which type of MRI is best to diagnose your particular ailment. What are Open MRIs, and Who Needs Them?